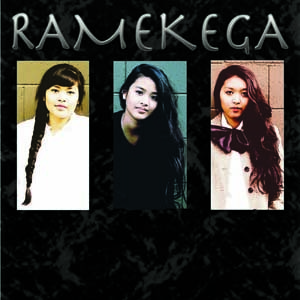 RAMEKEGA’s 2nd Album “Normalcy” On Sale Now! 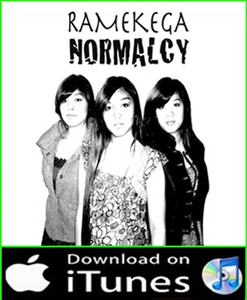 NORMALCY available now in digital stores world-wide! 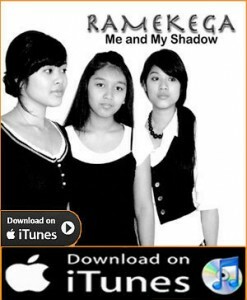 Wild Saint Records has released RAMEKEGA’s “ME AND MY SHADOW” CD for world-wide digitial distribution through iTUNES and AMAZON MP3; and CD physical distribution via AMAZON On Demand.